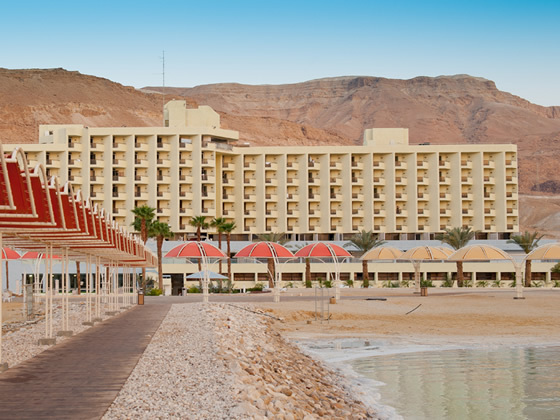 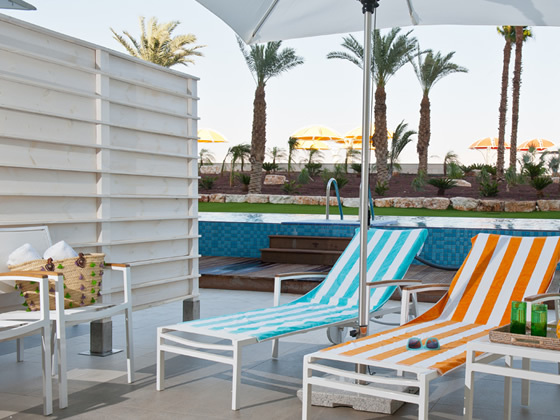 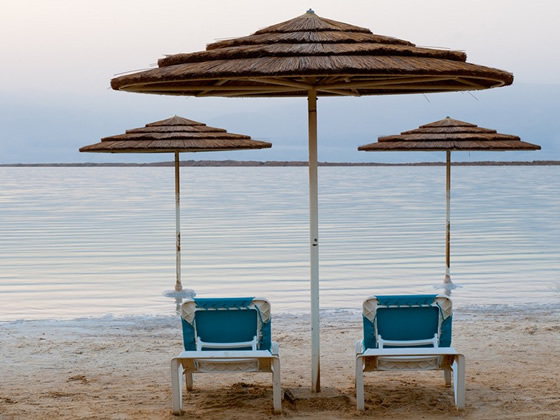 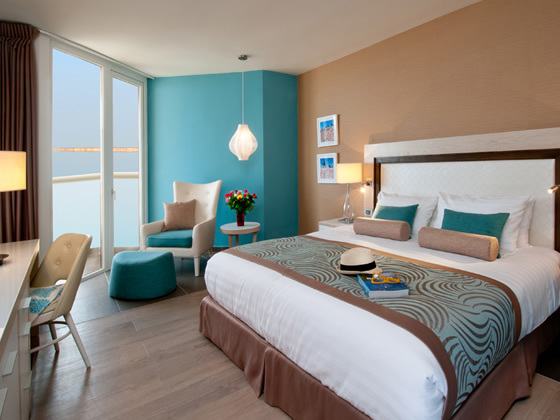 The modern and stylish Herods Dead Sea hotel is located directly on a beach on the shore of the Dead Sea, offering guests unrivalled access to the magnificent healing waters. 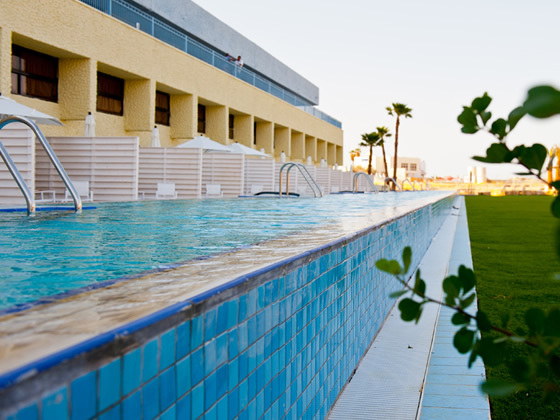 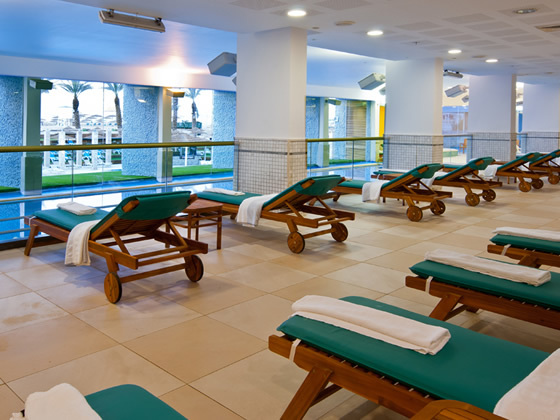 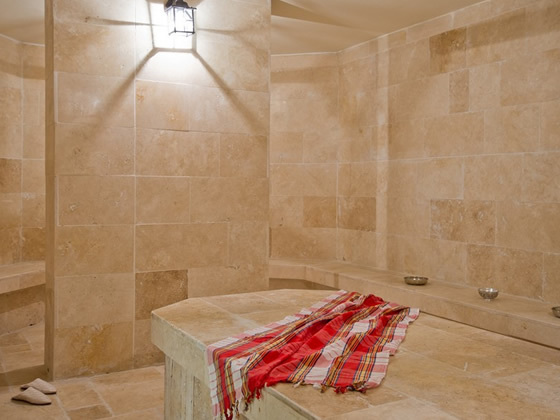 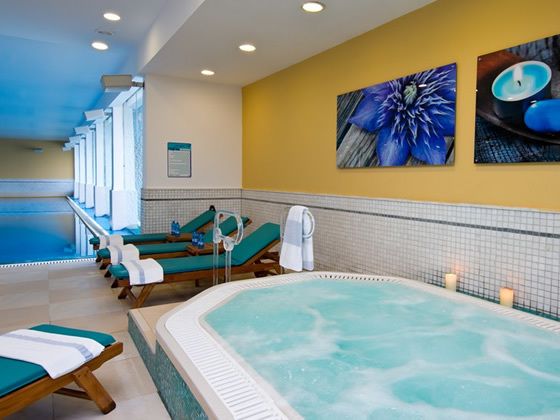 The hotel’s spa also has a pool with heated water from the Dead Sea as well as specialist health and beauty treatments using Dead Sea mud. 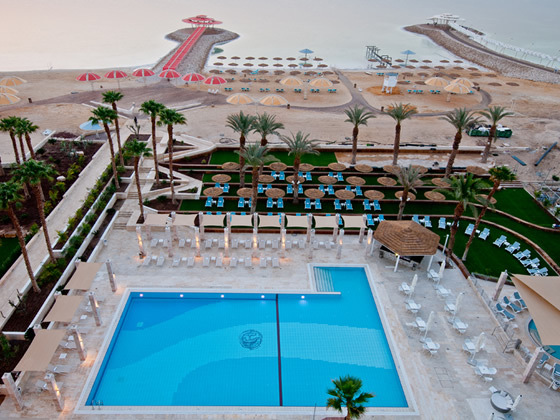 Along with an outdoor pool, free Wifi, kids club and a restaurant serving sumptuous food, the Herods Dead Sea hotel is an ideal Dead Sea hotel for couples and families who wish to visit the lowest place on earth and take advantage of the areas miraculous environmental properties of the region whilst receiving fantastic value for money. 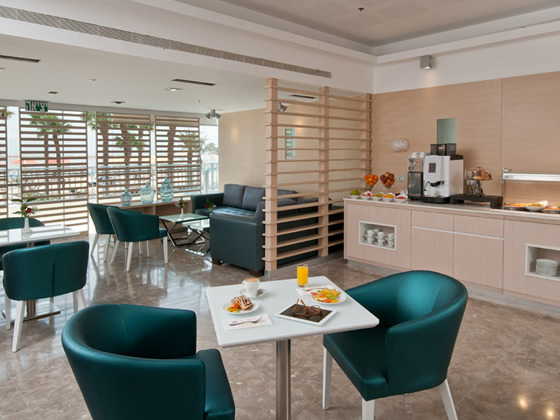 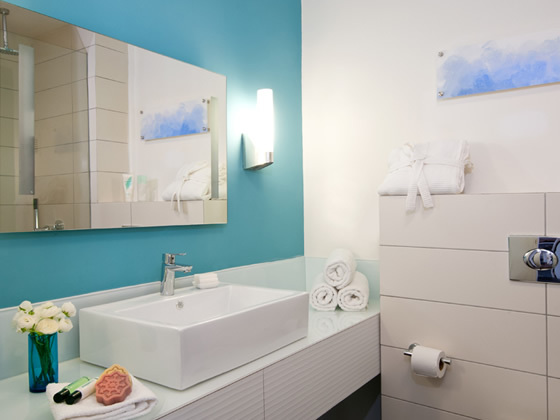 Standard room amenities at this hotel include; balcony, FREE WiFi, air conditioning, LCD TV, tea and coffee making facilities, toiletry kit and complimentary water bottles.